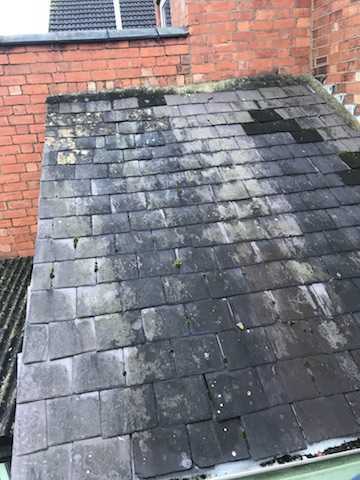 It’s important to ensure your roof is well maintained as it protects your home from water ingress which, if left unrepaired, can result in serious damp issues throughout your home. 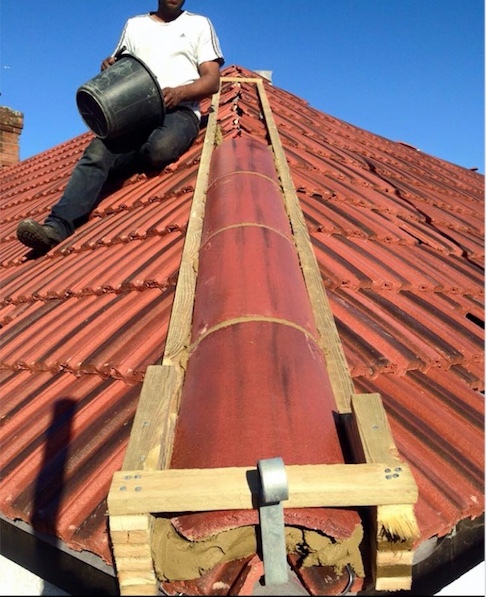 Such damage is always more expensive to repair at a later stage than fixing the roof in the first place. 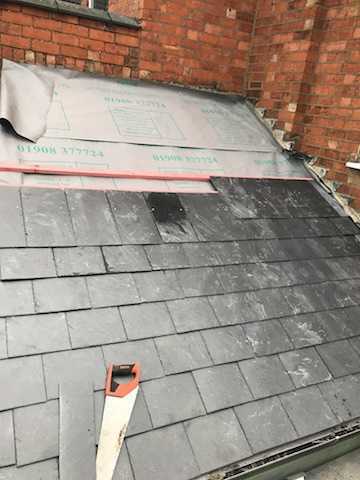 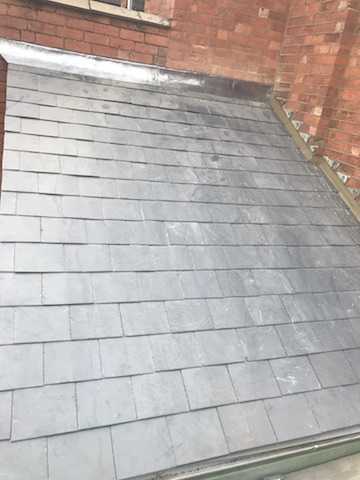 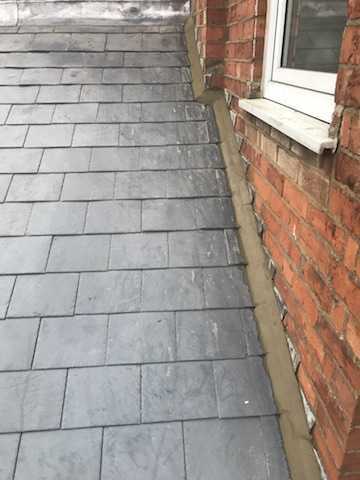 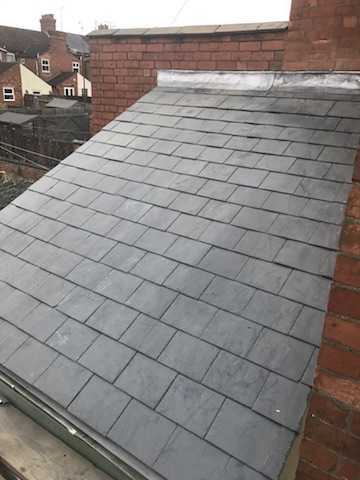 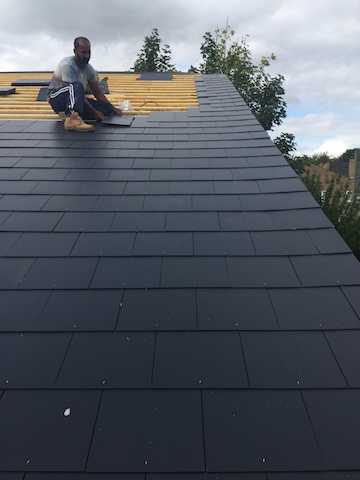 If you notice loose slates or moss build-up on your roof, then you should always have the roof checked out by a reliable and professional roofer like The Roofing Company of Milton Keynes. 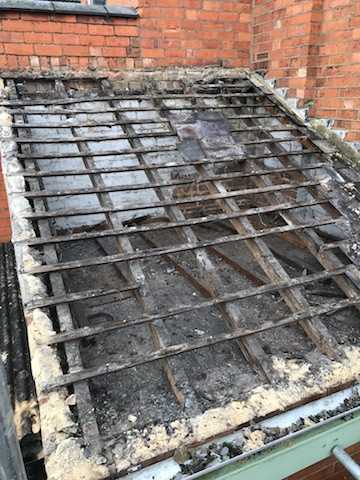 In fact, you should have your roof inspected every few years as all rooves take a battering from high winds, rain, frost and hot summer temperatures. 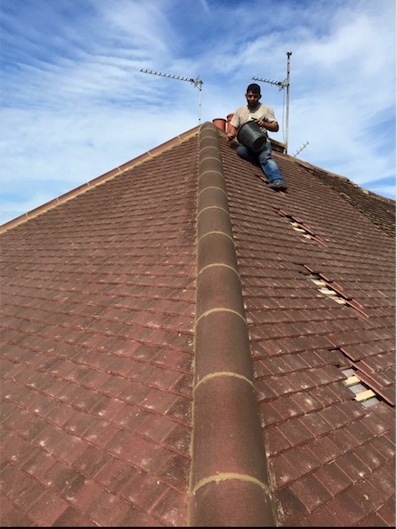 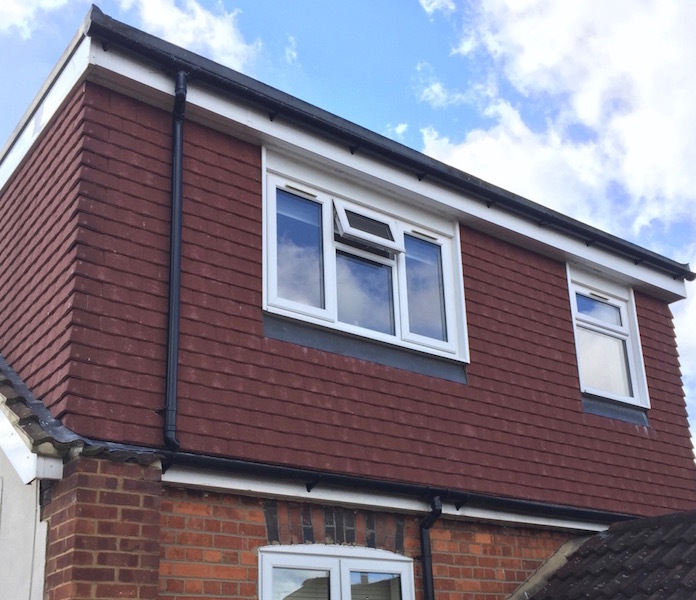 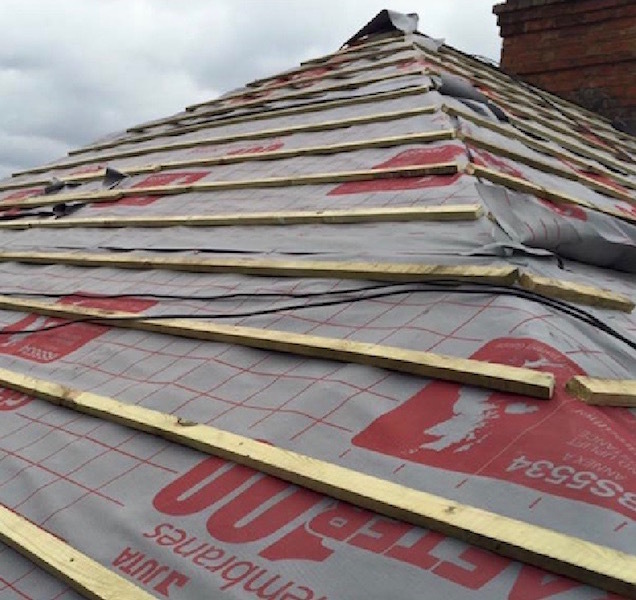 The Roofing Company offer a range of competitively priced roofing services throughout Buckinghamshire, Bedfordshire and Northamptonshire, from roof repairs to the complete replacement of old worn roofs. 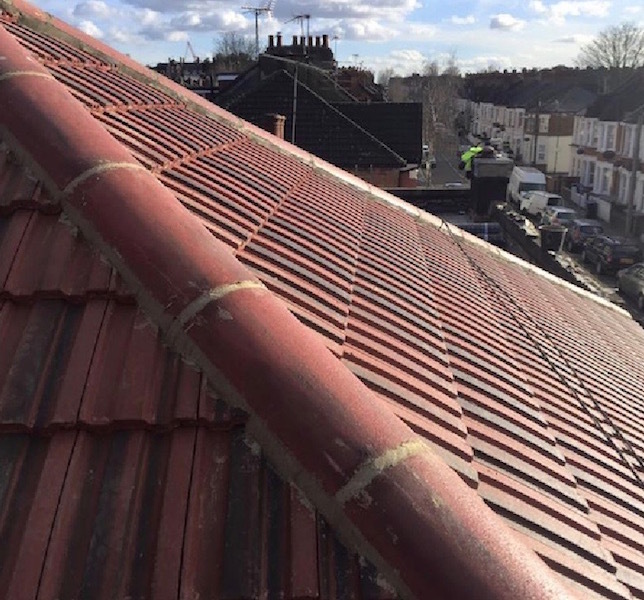 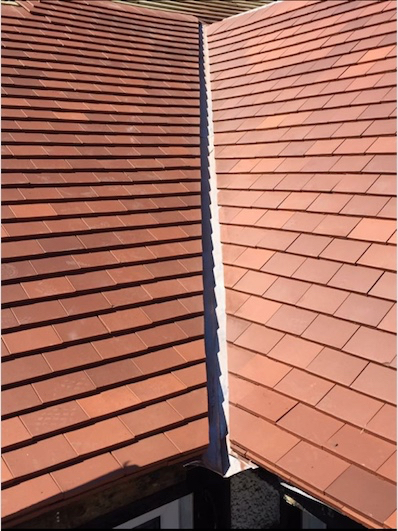 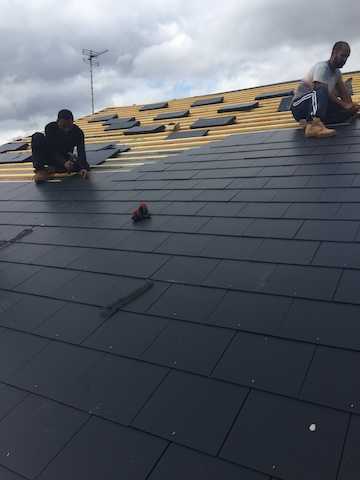 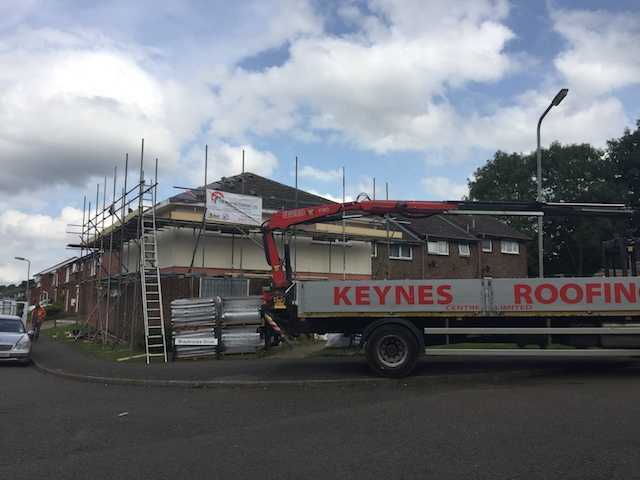 All our work is carried out to the very highest standards by our small team of courteous, reliable roofers who work efficiently to ensure the miminum of disruption. 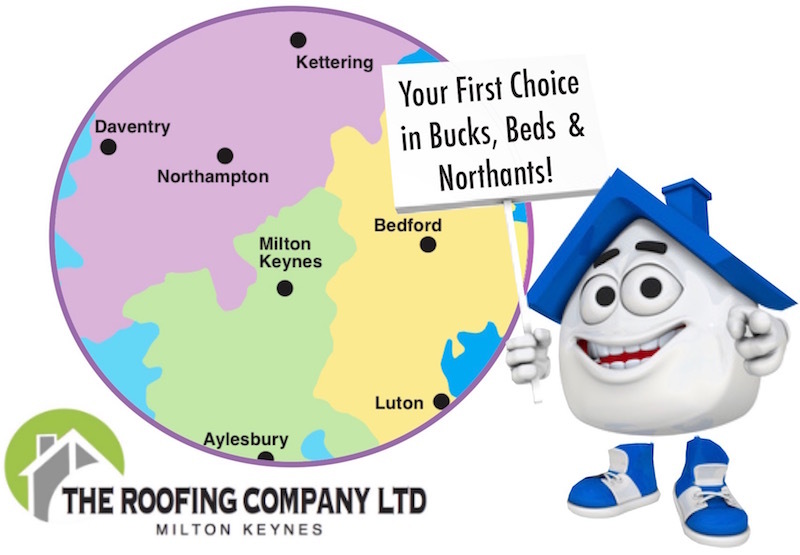 Call today on Milton Keynes 01908 886241 or mobile 07778 915850 for a free no-obligation quotation or roof inspection.